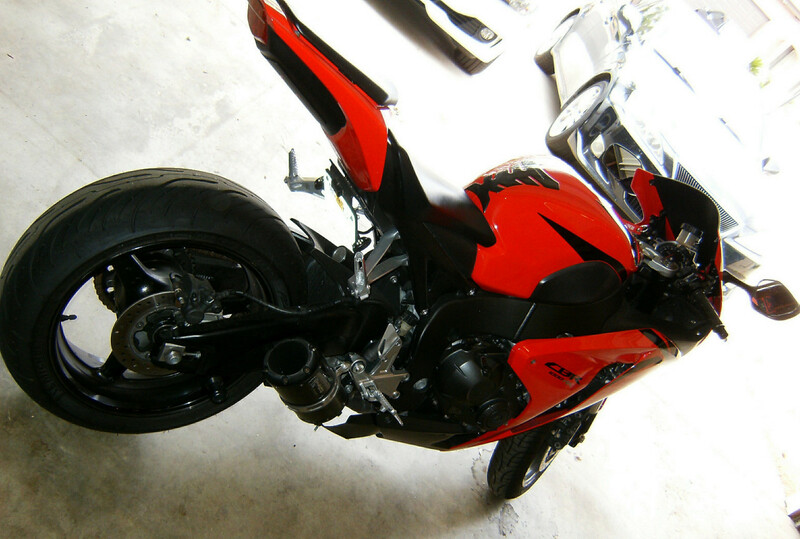 2008 Honda CBR 1000RR. 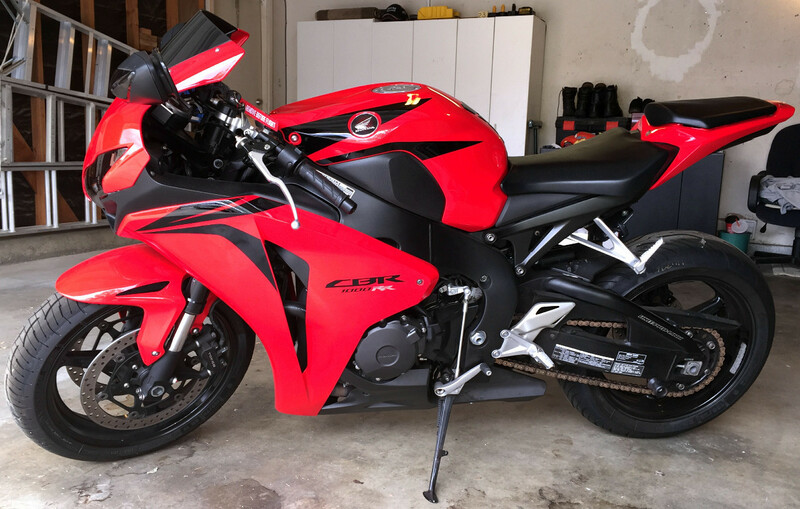 Runs excellent and has 26,600 ish miles and comes with a bluetooth helmet everything in condition, no issues, and never laid down on the road. Contact me on Whatsapp at +971523143660 for more details.